Hello! 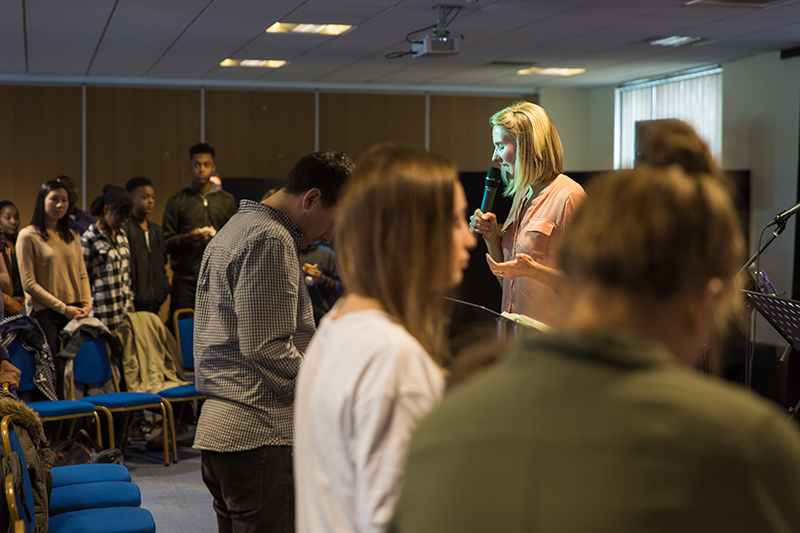 Are you new to Milton Keynes and looking for a church? Or maybe you’ve heard about Jesus and are wondering if what people say about him is true? Perhaps you’ve started wondering what this whole ‘church’ thing is that people talk about? Is it really relevant today? Whatever your reason for clicking on this link, we’re glad you’re here. And we very much want to help you find answers to your questions. 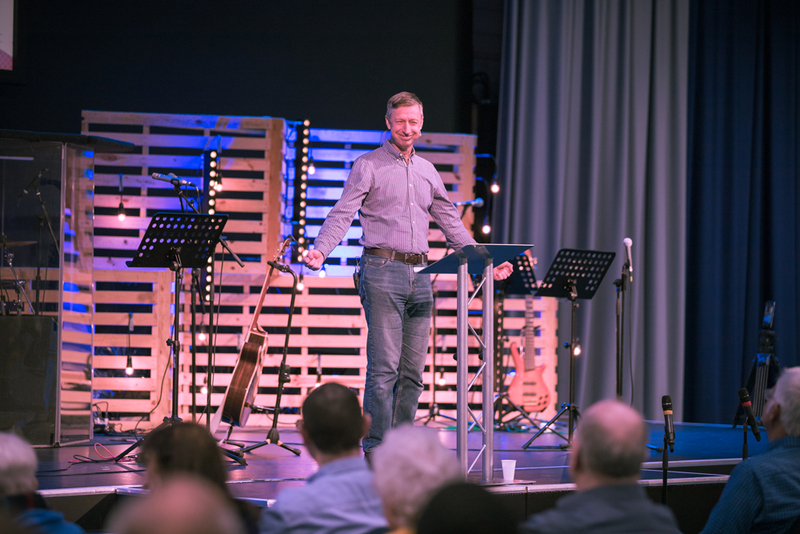 So what is New Life Church all about? Well first off, church isn’t a building, it is the people. And we are made up of many different people – different ages, different nationalities, different political views, different tastes in music. You get the picture. The one thing we have in common is that we are on a journey together, following Jesus, and discovering more and more about the love of God. Is church relevant today? Absolutely, because it is made up of people who are living in today’s culture, working in today’s industries, raising children, looking after ageing parents, and so on. We don’t claim to have all the answers, but we do believe that we don’t have to accept what life throws at us. We are world-changers, changing the environment everywhere we go because Jesus goes with us. Interested? Want to know more? 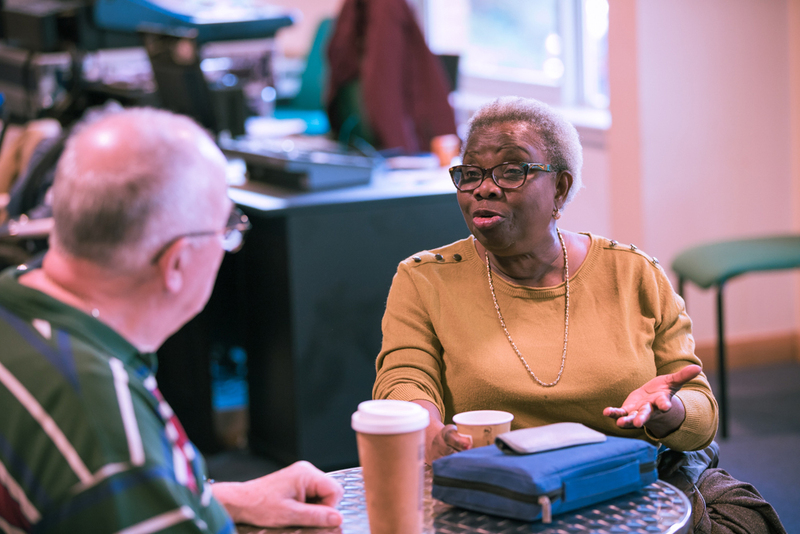 Come along to one of our Sunday morning meetings. You’ll find we are quite an informal bunch. There’s no pressure to do anything. You can join straight in or you can sit at the back and watch.